Saturday 10:00a.m. to 2:00 p.m. Welcome to Świnoujście – the Land of 44 Islands. The largest of them are: Uznam, Wolin and Karsibór. We are glad that you have decided to visit and experience our city. If you are facing the choice of accommodation for a weekend visit, or a longer stay, we remain at your disposal. We sincerely hope that your time with us will be a pleasurable and unforgettable experience. 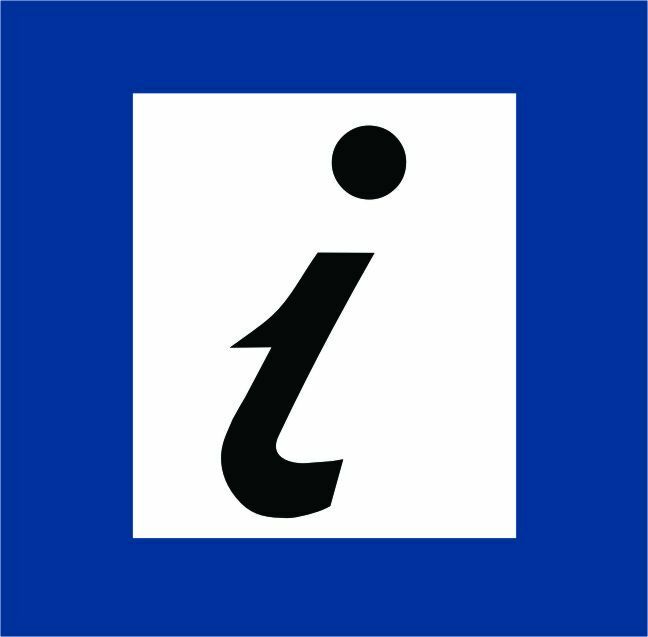 As the staff of the Tourist Information, we are willing to provide you with any assistance and good advice that you request. We will also be happy to answer all your questions at any time, and we will recommend you places worth seeing. Moreover, we will show you the local tourist trails. Feel free to come visit us at the Tourist Information, located in the city centre, near the museum and ferry crossing. It is our hope that when leaving Świnoujście, you will say “See you soon”. The Tourist Information Centre will provide you with free information materials regarding the City of Świnoujście.